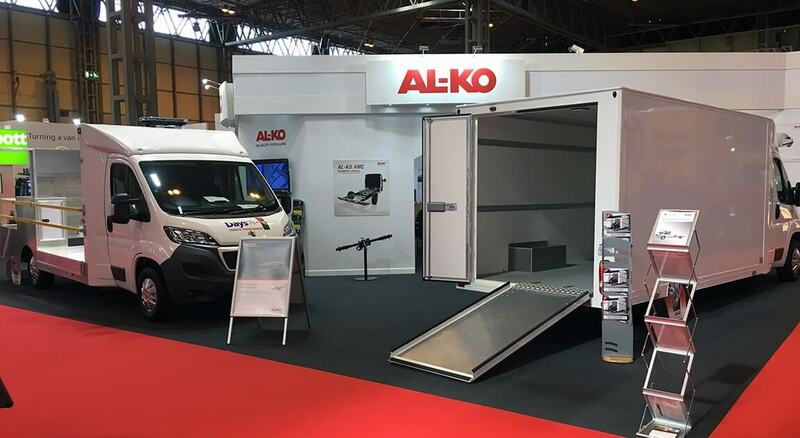 Join us for the 12th annual Executive Hire Show held on 6th and 7th February 2019. 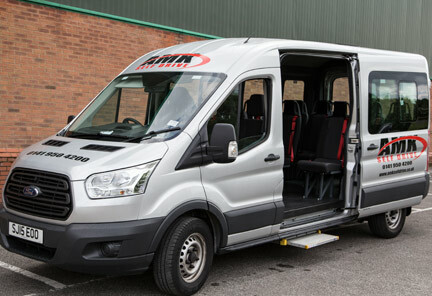 An industry leading exhibition, attracting thousands of executive level professionals working across the hire industry every year, the Executive Hire Show has been a cornerstone event in our diary for many years; seeing the AKFS team network, make lasting connections within the hire industry, and showcase our most exclusive offerings to professionals searching for the highest quality special vehicles available to the market. 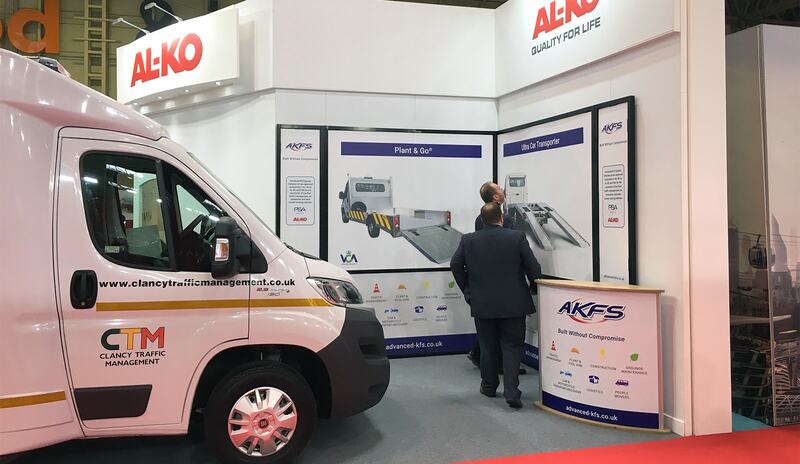 Seeing over 2,000 delegates from across the UK, Ireland and Europe gather together at the Ricoh Arena in Coventry throughout 2 exciting days, AKFS are set to be one of 170 exhibitors attending the UK’s leading trade only industry show. 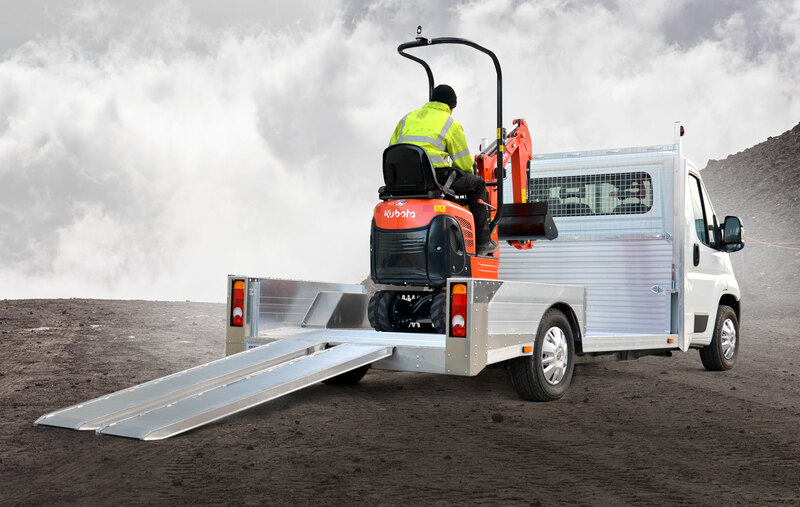 As part of our exhibit during the 2019 Executive Hire Show, we’ll be showcasing our innovative Plant & Go®. 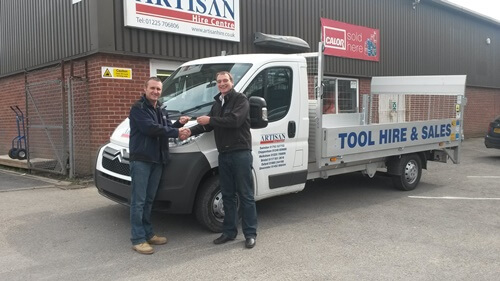 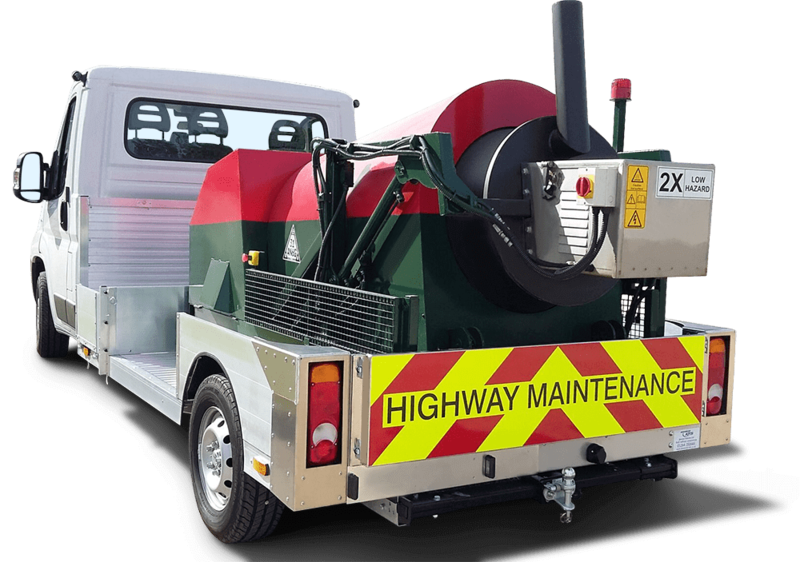 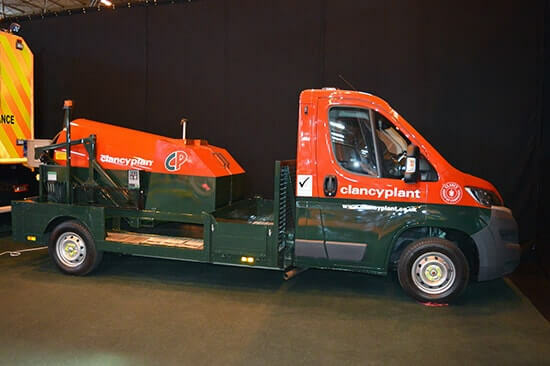 Popular across various industries such as plant & tool hire, construction and grounds maintenance, our Plant & Go® takes the stress and strain out of lifting and transporting heavy equipment such as maintenance tools – ensuring your workforce are able to conserve their precious time and energy for the bigger tasks ahead. 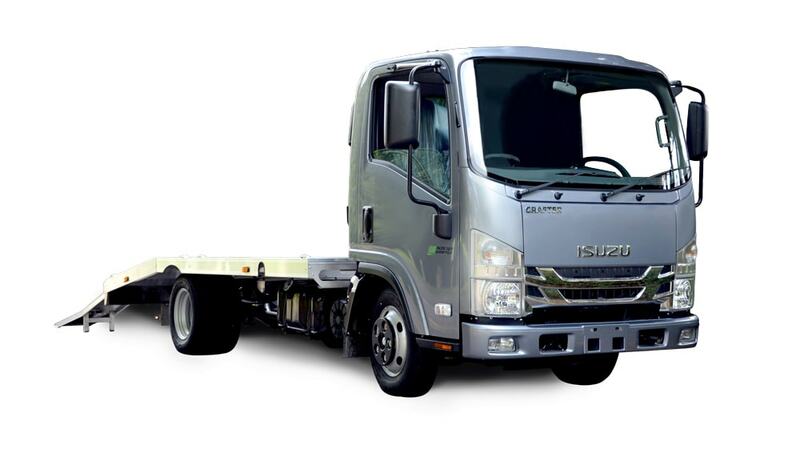 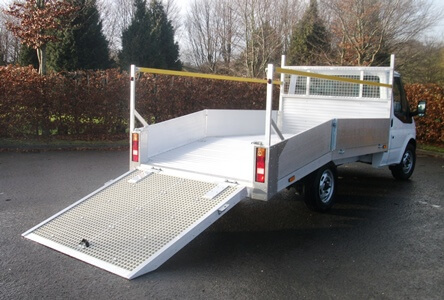 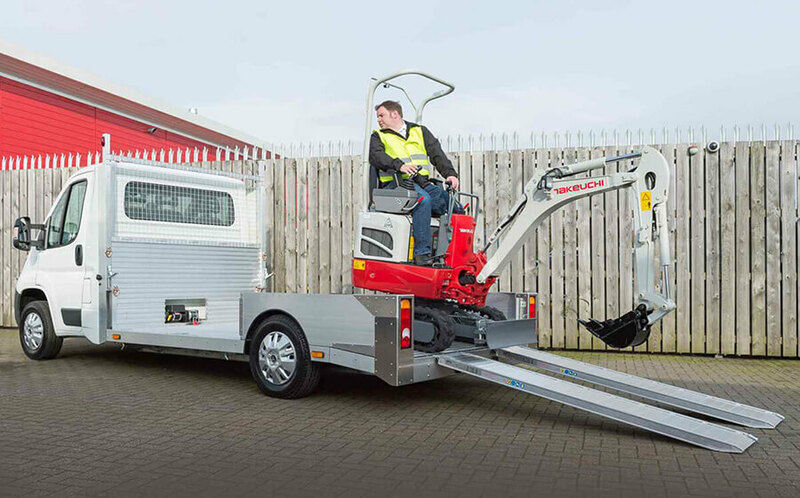 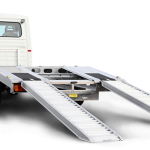 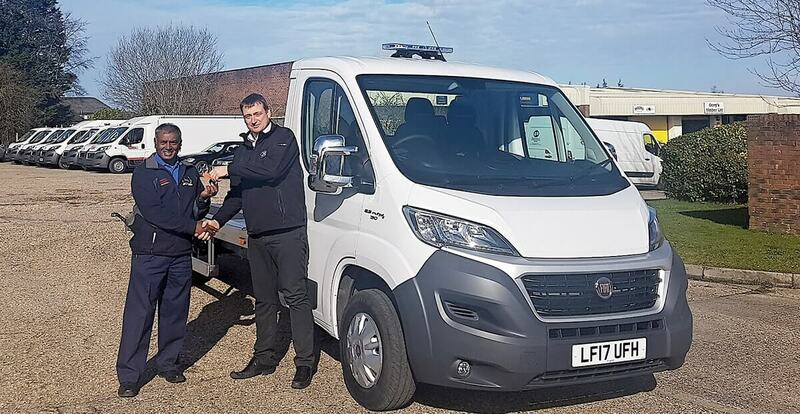 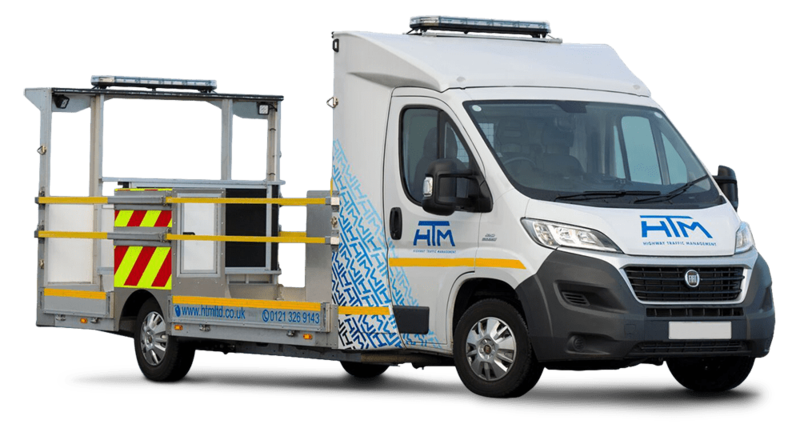 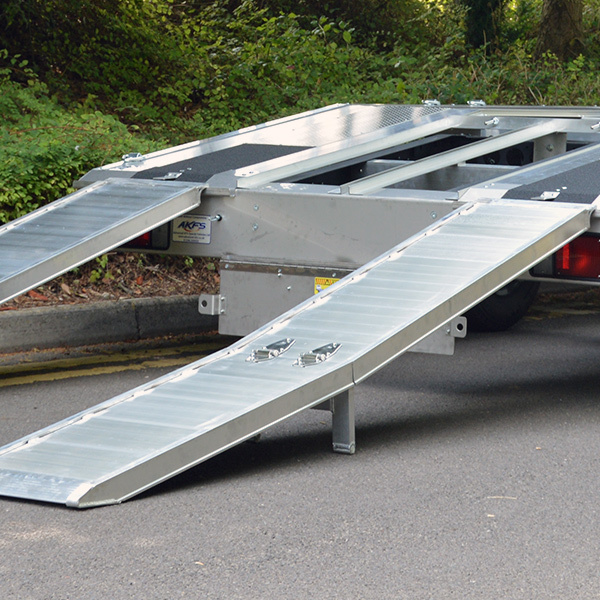 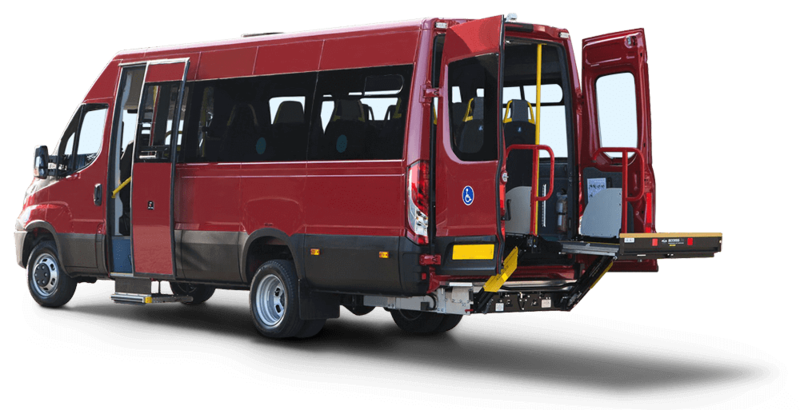 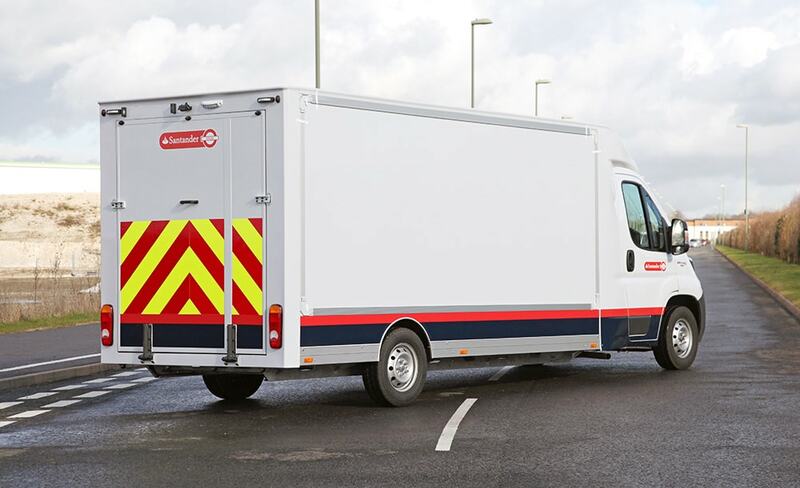 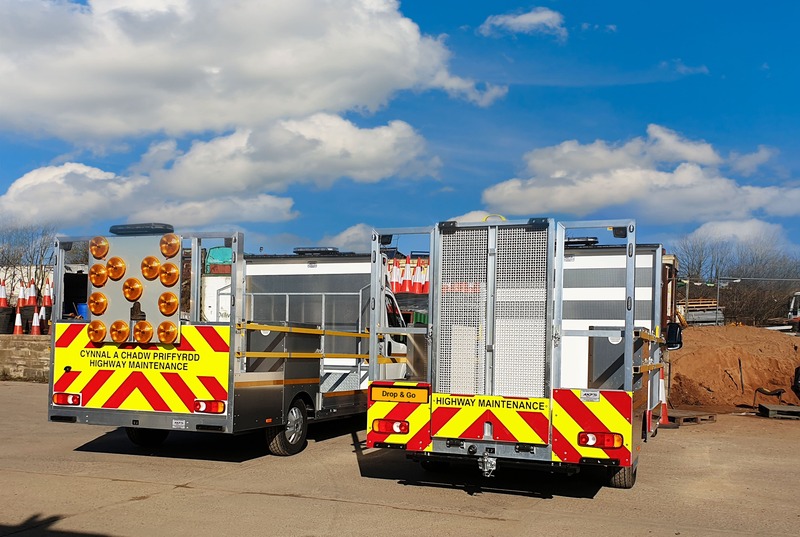 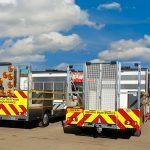 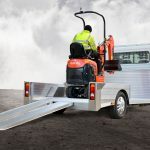 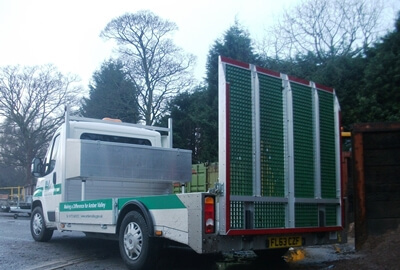 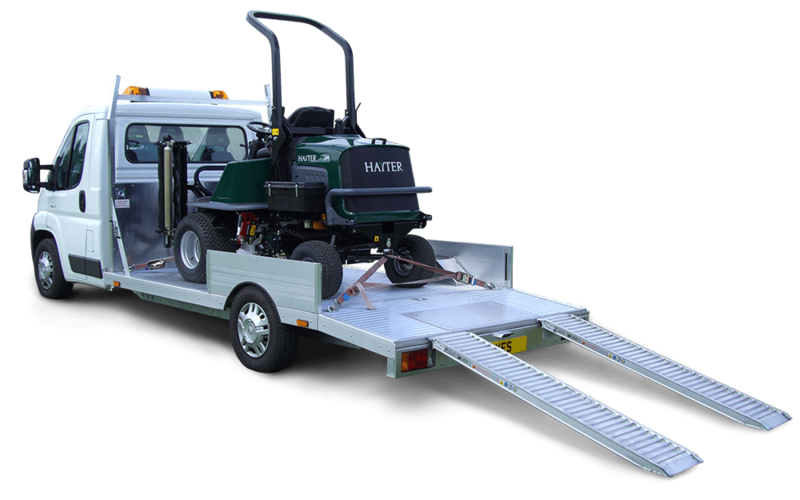 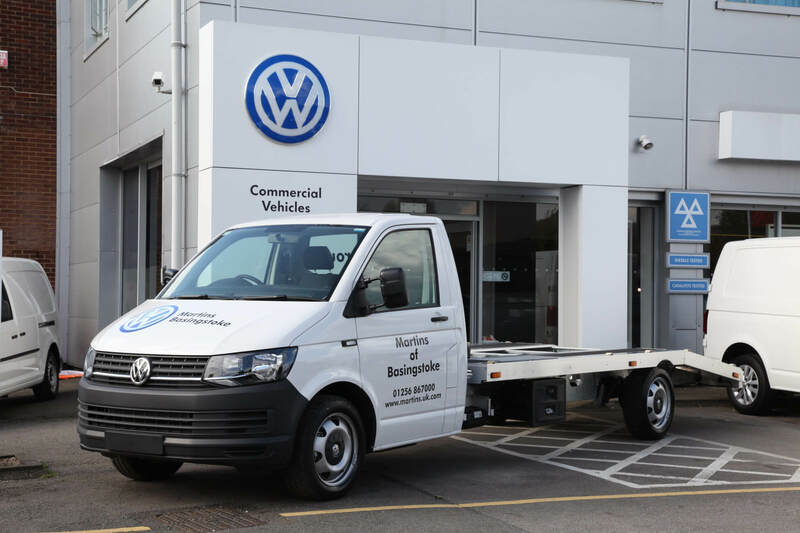 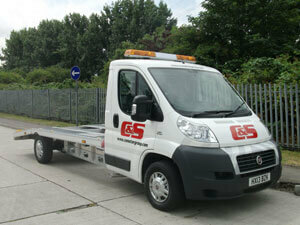 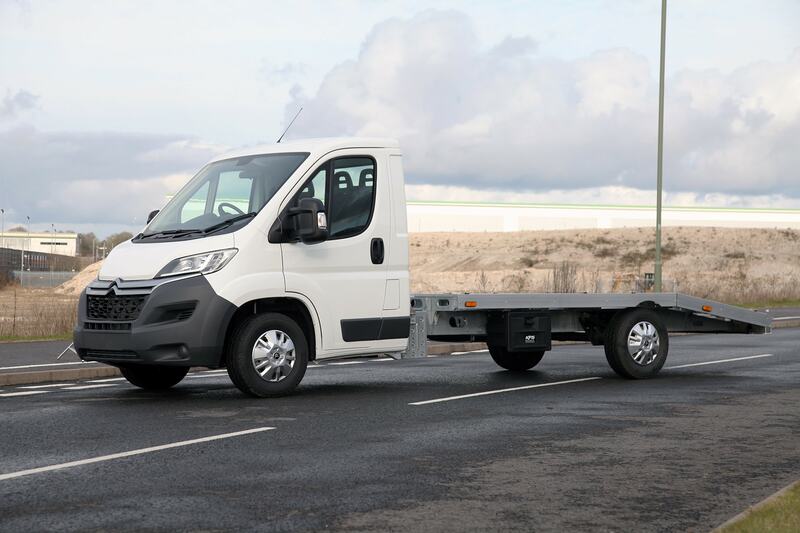 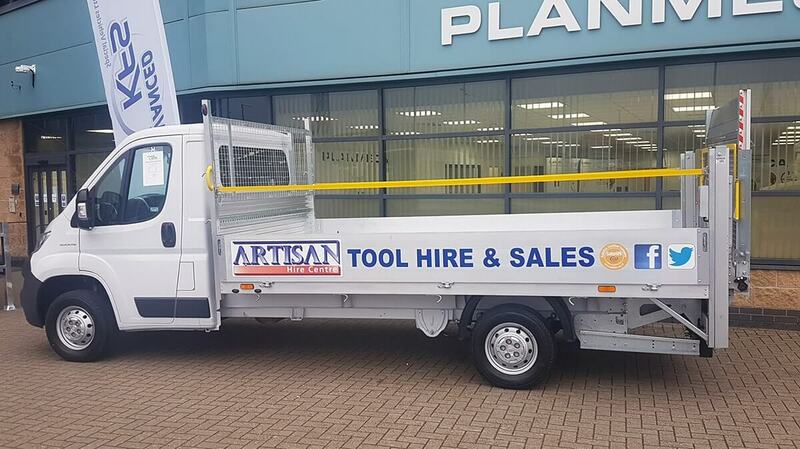 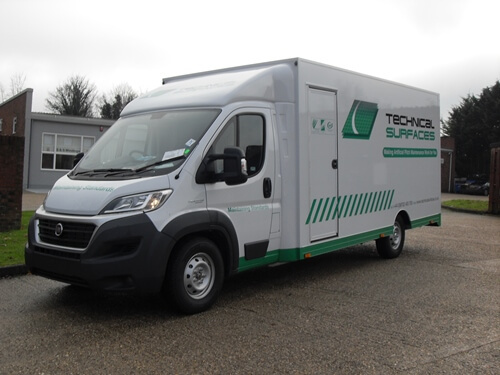 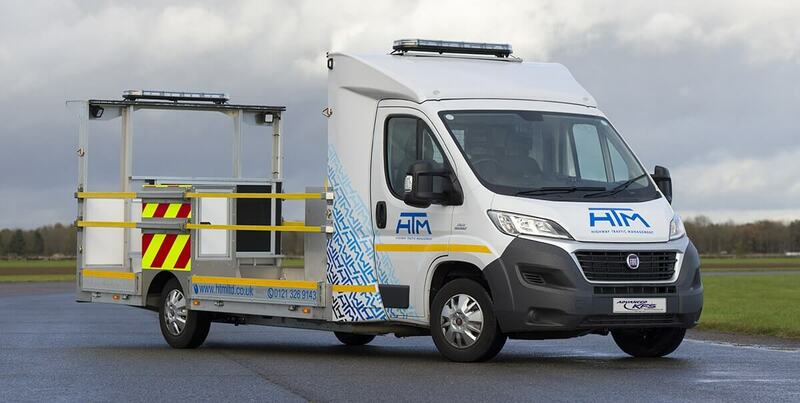 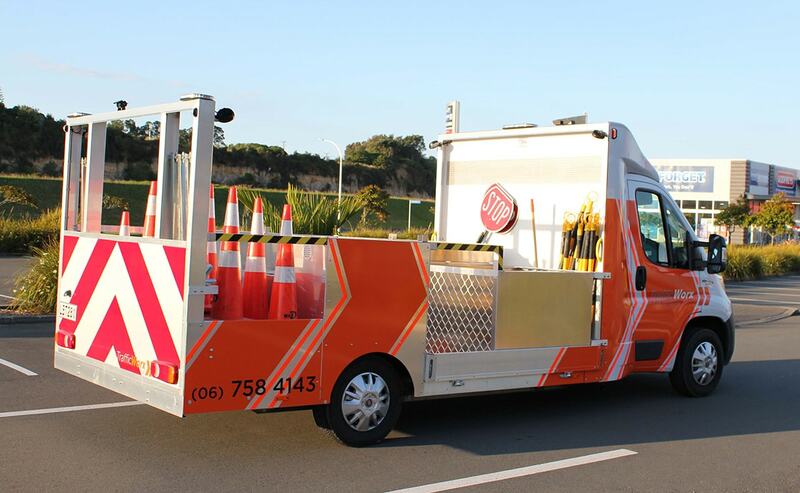 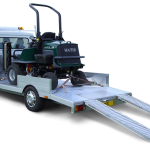 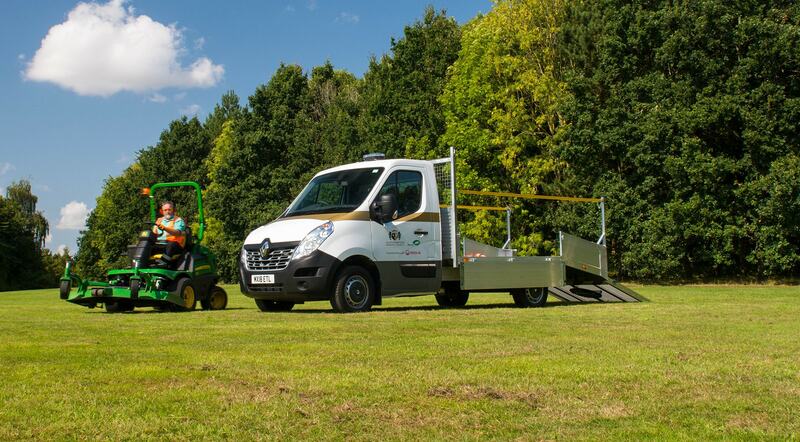 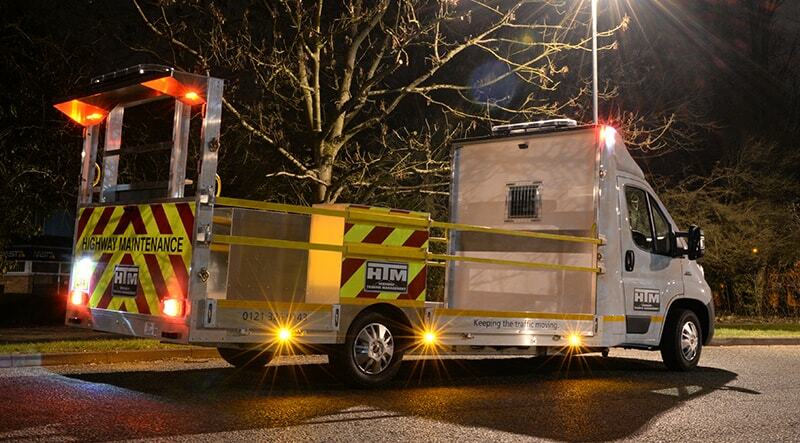 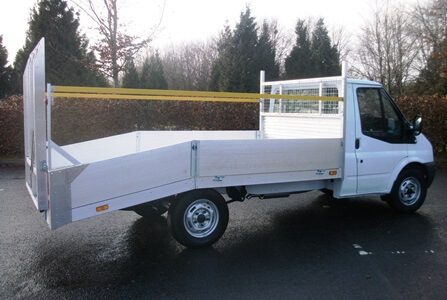 What’s more, this sought after special vehicle is fully customisable - enabling you to transport varying loads with ease, dependent on your unique requirements. 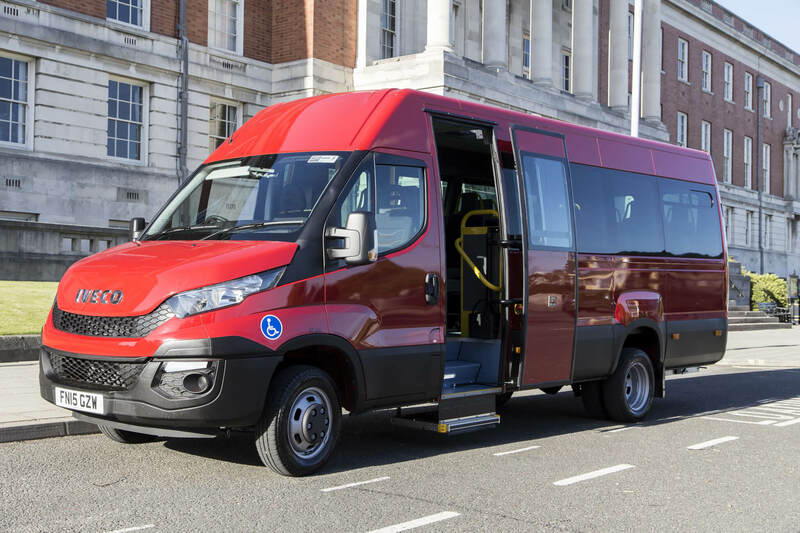 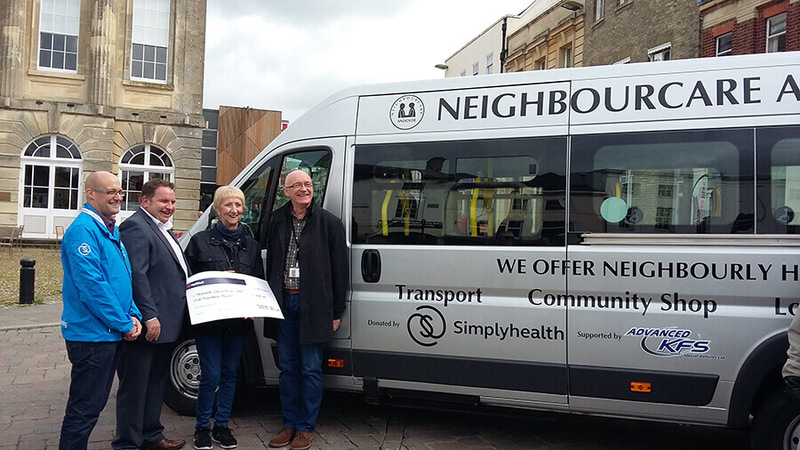 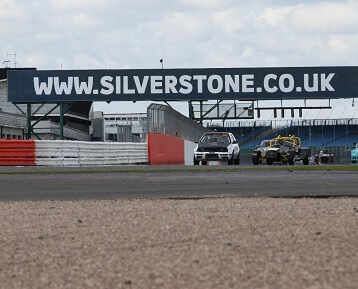 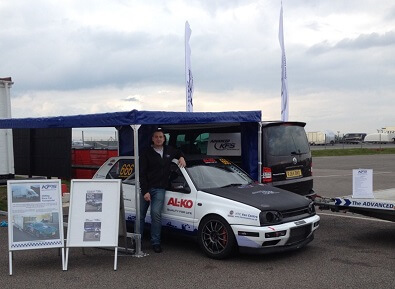 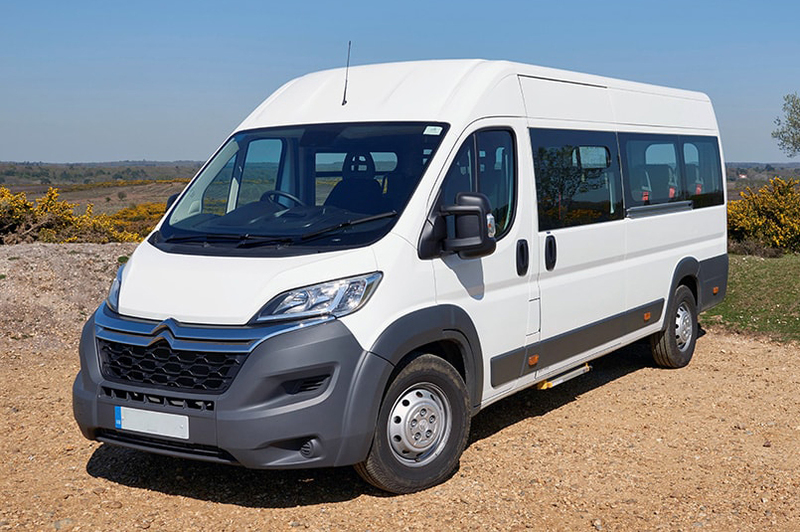 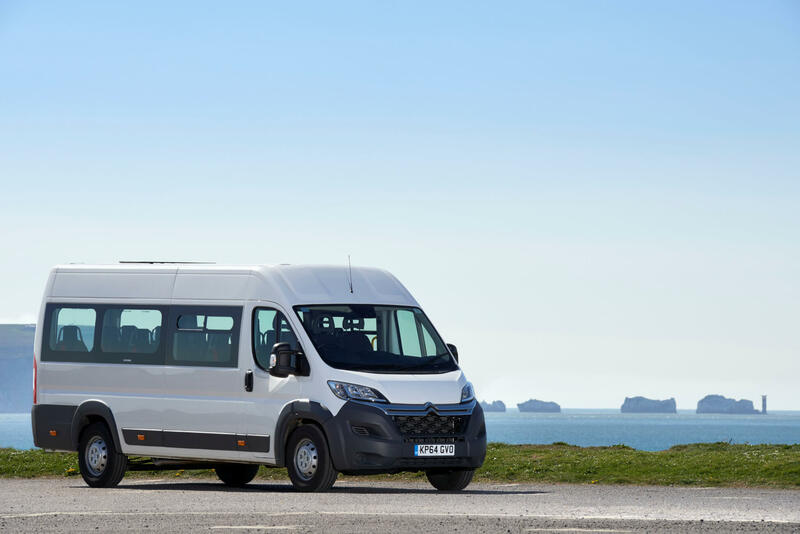 If you’d like to experience this popular vehicle for yourself or talk to us about how we can support you, why not come and join us at this prestigious, trade-only event? 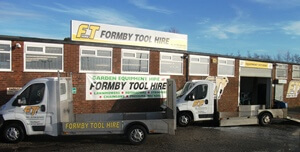 For anything else, please contact us today.